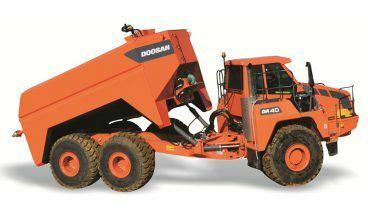 Our articulated dump truck range comprises the Doosan and Hydrema brands. 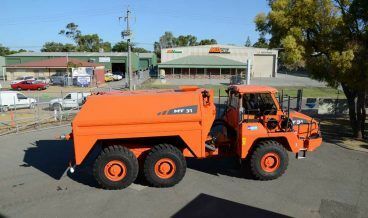 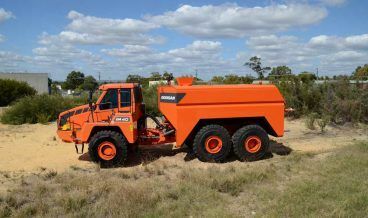 Through analysis of Australian industry requirements ADT WA has also developed additional machine configurations of water carts and concrete agitators, based on the unique design of the Doosan and Hydrema dump trucks. 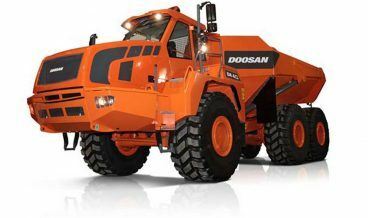 The Doosan articulated dump trucks, known for their reliability and cost effectiveness, are loaded with exclusive innovations and technical advantages. 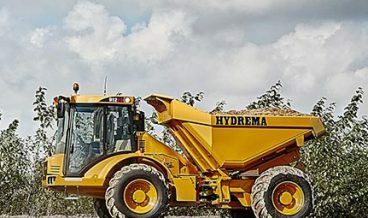 Their unique design features of a rear tandem bogie and forward-mounted turning ring give excellent ground following agility and stability, while the exclusive driveline allows them to haul faster at the lowest possible cost per tonne. 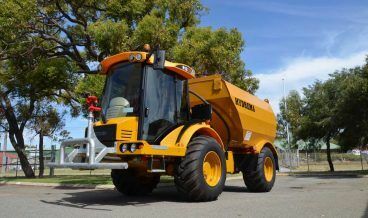 They are built for a long working life and are easy to operate and maintain. 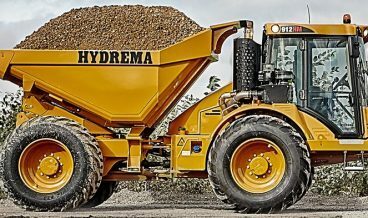 The Hydrema products are recognised for their proven quality, supreme performance and exceptional durability. 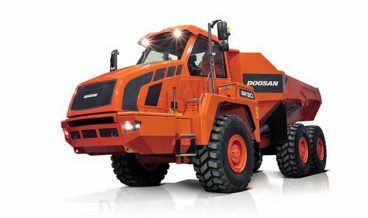 They are high mobility machines of heavy duty construction that are built to last. 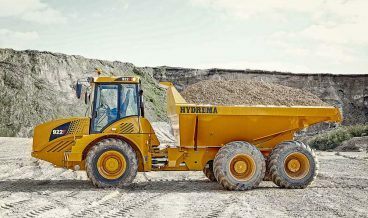 Their low unladen weight and chassis design gives very low ground pressure, providing great driving performance and the ability to keep going where other machines have to give up. 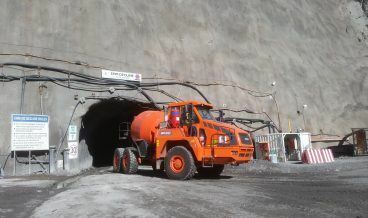 They feature user friendly controls and high operator visibility for increased safety.